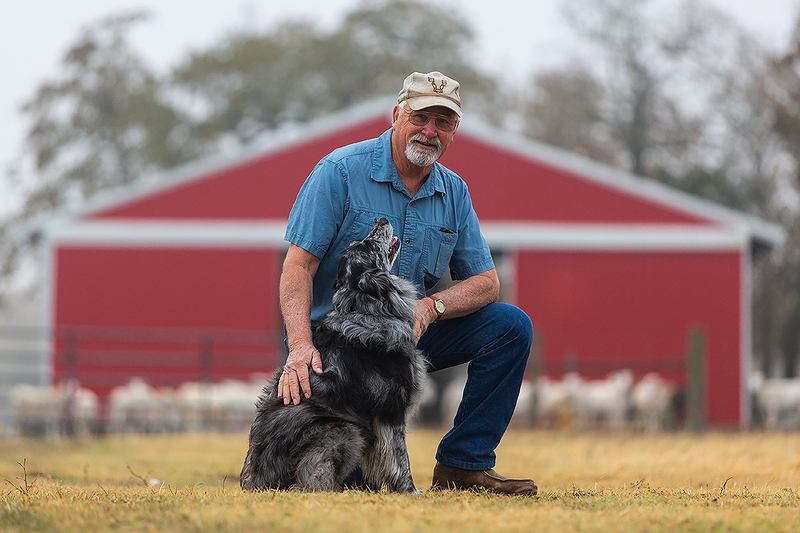 NEW ORLEANS, January 13, 2019 – Woody, an Australian shepherd owned by Texas Farm Bureau members Joe and Mary Sheeran, is the winner of the 2019 Farm Bureau Farm Dog of the Year award. 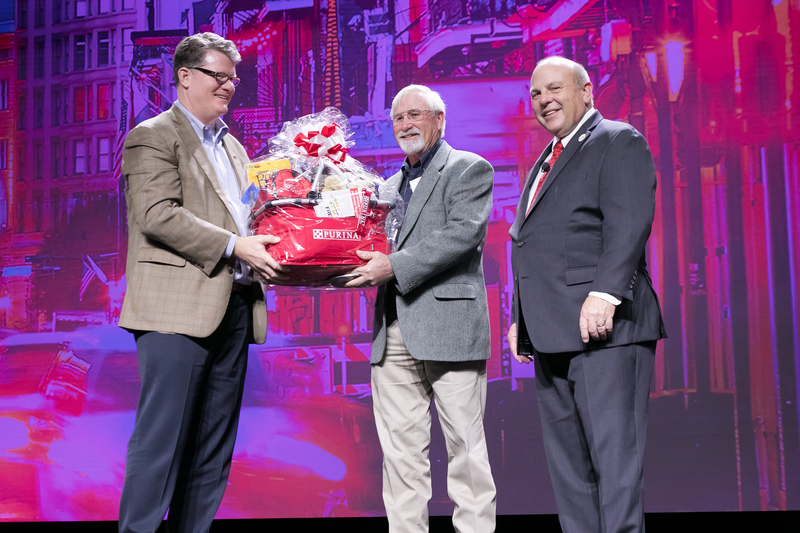 The American Farm Bureau Federation, with support from Nestlé Purina, recognized Woody and four runners-up at AFBF’s 100th Annual Convention. Woody is part of the Sheeran family and Joe’s constant companion on the farm, herding cattle, sheep and ducks. Over the past eight years he has captured top honors in stock dog competitions around the country. But his bravery as an 8-month-old puppy when Joe faced certain injury from an angry “momma cow” who erroneously thought she was protecting her calf is what sets him apart. Woody came to the rescue, chasing away the cow and saving Joe’s life. “If he wasn’t there, I wouldn’t here today,” Joe said. Watch a video about Woody, the 2019 Farm Dog of the Year, here: https://player.vimeo.com/video/311000443. Learn more about the contest at http://fb.org/2019farmdog. Purina is a sponsor of the American Farm Bureau Foundation for Agriculture’s annual Night Out at the AFBF Annual Convention.